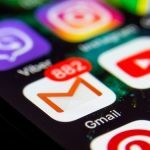 Carriers and OEMs will no longer be required to pre-install Google apps on handsets, can strike deals with other developers. 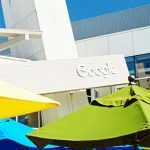 Google and Russia’s Federal Antimonopoly Service (FAS) have settled the antitrust case focused on the pre-installation of Google apps on Android handsets. It was initiated following a complaint by Yandex roughly two years ago. In 2015, FAS found that the required pre-installation of apps on Android phones in Russia was anti-competitive. The following year FAS imposed a nearly $8 million fine for the violation, which the settlement doesn’t vacate. 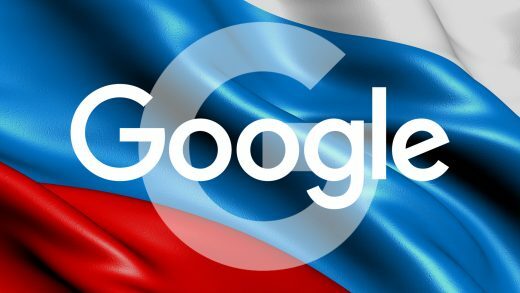 Google will no longer demand exclusivity of its applications on Android-based devices in Russia. 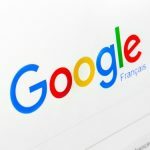 Google will be obliged not to restrict pre-installation of any competing search engines and applications (including on the default home screen). 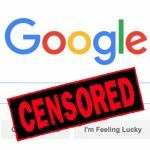 Google will refrain from stimulating pre-installation of the Google search as the only general search engine. 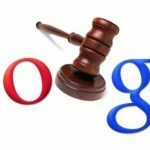 Google will no longer enforce the parts of the previously signed agreements that contradict the terms of the settlement. 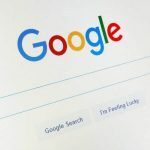 Google will be committed to securing the rights of the third parties to include their search engines in the choice window. 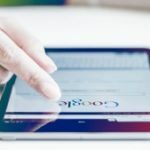 As stated above, Google has agreed not to “limit or impede” the pre-installation of third-party applications on devices. Carriers and OEMs will thus be free to strike deals (read: pay to play) for pre-installation with any third party. This now becomes a model for a potential similar settlement in Europe, where an almost identical Android antitrust case is in process (Yandex made the same complaint to European authorities). 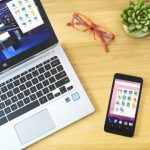 While many developers and publishers will hail the agreement as leveling the playing field, greedy carriers will likely negotiate deals that will result in numerous pre-installed apps — perhaps even offering the Android home screen to the highest bidders. Unless there’s restraint by carriers/OEMs, a lot of unwanted third-party apps will be pre-installed on Russian Android phones. It will also be interesting to see whether this impacts Google app usage in Russia. 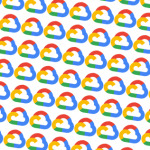 I suspect it will have only a limited impact on most Google apps. However, Yandex is the leading search engine in Russia and will probably aggressively bid for pre-installation placement for a number of its apps on Russian smartphones.